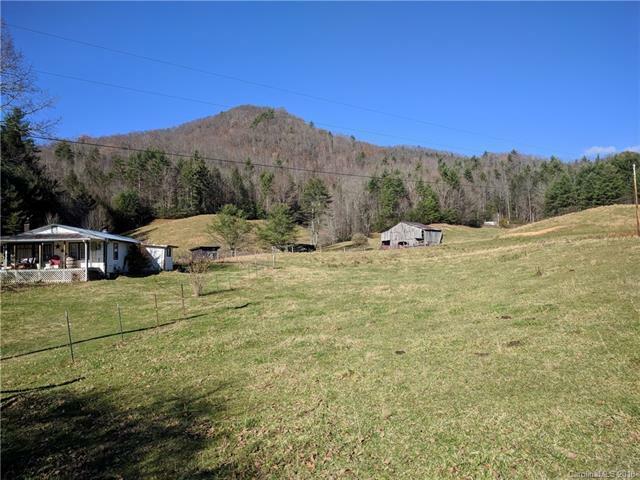 Beautiful south-facing 60 acre mountain farm. Approx. 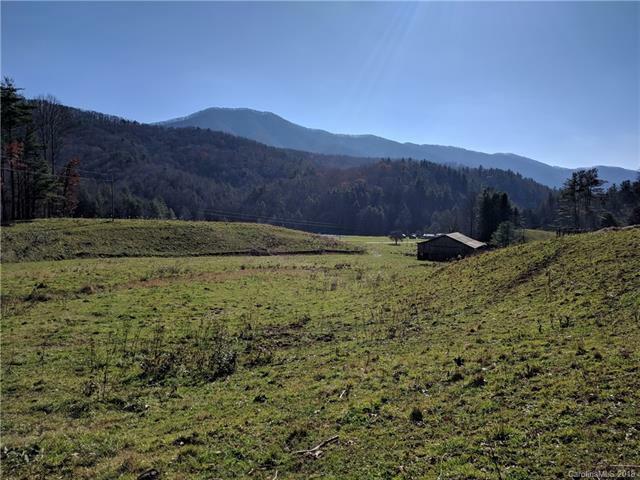 12 acres of pasture with new barbed wire fencing. Older farmhouse "as is" and 1980's mobile home "as is". 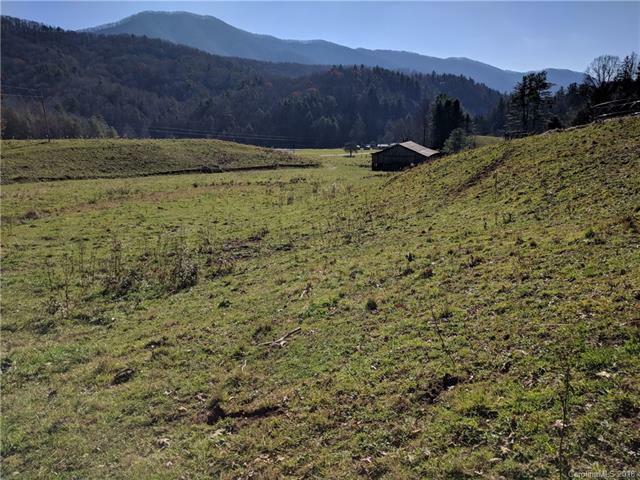 At least 3 springs on the property with cisterns for farmhouse and mobile home. Barns, sheds and outbuildings. Lovely views from upper parts of the property. Beautiful woods with mature trees. Plenty of room for cattle and horses. 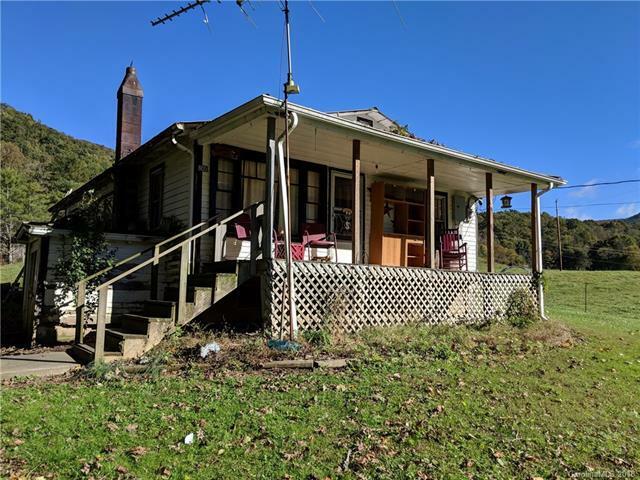 The mobile home sits on an excellent private house site with views, spring water system, electricity and 2 bedroom septic installed. Fix up the farmhouse for a rental and build your new home at the upper house site!